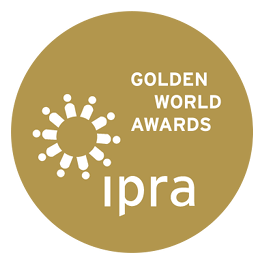 The IPRA Golden World Awards for Excellence awards ceremony and Gala dinner will take place on Friday 19 October 2018 in Barcelona, Spain. Before the Gala, on Thursday 18 October afternoon and Friday 19 morning, the PR conference “Voices” is taking place, hosted by Blanquerna School of Communication and International Relations, the foremost Communication School in the country. Speakers are international and will be covering corporate diplomacy, risk and reputation as well as an insight into what makes for engaging digital presence.